Jeremy Sharpe is a partner in the International Arbitration and Public International Law practices. He counsels private and sovereign clients on international dispute resolution, public international law, and international investment law and policy. 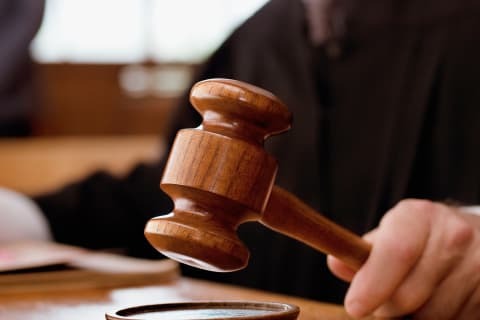 He has acted as counsel for disputing parties and non-disputing parties in more than 25 international investment disputes, and in numerous international commercial disputes, under the ICSID, UNCITRAL, ICC, LCIA, SCC, CRCICA, and Swiss Rules. His experience spans a range of industries, including construction, financial services, mining, nuclear, oil and gas, pharmaceuticals, renewable energy, telecommunications, and transportation. Jeremy Sharpe previously served as Chief of Investment Arbitration in the Office of the Legal Adviser of the U.S. Department of State, representing the United States in investor-State and State-to-State disputes arising under bilateral investment treaties and investment chapters of free trade agreements. In that capacity, he led a team that successfully defended the United States in over $2 billion in claims and advised on the negotiation of several major multilateral and bilateral investment treaties on behalf of the United States. Advising a Middle Eastern State on treaty negotiations for an international infrastructure project. 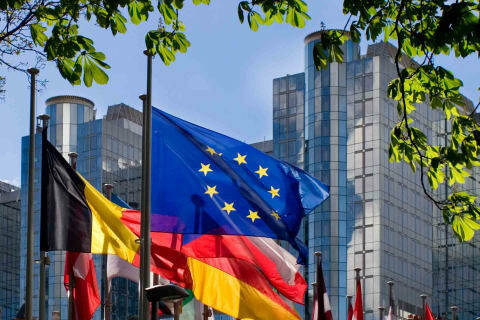 Advising a European State on pre-arbitration investment disputes. Advising a Middle Eastern State on BIT negotiations with a North American State. Advising U.S. investors on the expropriation of mining interests by a Central American State. Advising an Asian State on investment treaty policy and coordination of the State’s defense in international investment arbitration. Advising an Asia-Pacific State on coordinating its defense in international investment arbitration. The People’s Republic of China in an ICSID dispute under the Germany-PRC bilateral investment treaty. Two European telecommunication companies as Claimants in a UNCITRAL arbitration in London against North American and European telecom companies. The dispute arose out of the termination of an English law governed contract for data room services and related allegations of fraud. An Asian State in an ICSID dispute concerning the expropriation of real property. Cairn Energy PLC in a UNCITRAL arbitration against the Republic of India under the UK-India bilateral investment treaty. The dispute relates to retrospective tax measures adopted by the Indian government. Over $5.5 billion is at stake. A French-German consortium in an ICC arbitration in Stockholm against a Finnish utility concerning the construction of a nuclear power plant in Finland. Over €6.1 billion was at stake. U.S. and Middle Eastern investors in an investment arbitration against a CIS State involving railway and road concessions. An Italian company in a post-M&A SCAI dispute against German companies. Jeremy’s State Department experience also includes serving as Attorney-Adviser in the Office of African and Near Eastern Affairs, where he coordinated Iraq-related legal issues for the State Department, and in the Office of International Claims and Investment Disputes, where he represented U.S. investor interests and acted as counsel for the United States in international commercial and investment disputes and in claims before the Iran-United States Claims Tribunal. He also served as the Legal Adviser to the U.S. Embassy in Baghdad, where he advised the ambassador and other embassy principals on U.S., Iraqi, and international law. 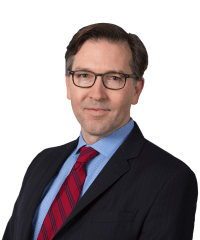 Before joining the State Department, Jeremy clerked for Judge Charles N. Brower at the Iran-United States Claims Tribunal in The Hague; he also practiced international commercial and investment arbitration at a leading international practice in Washington, D.C.